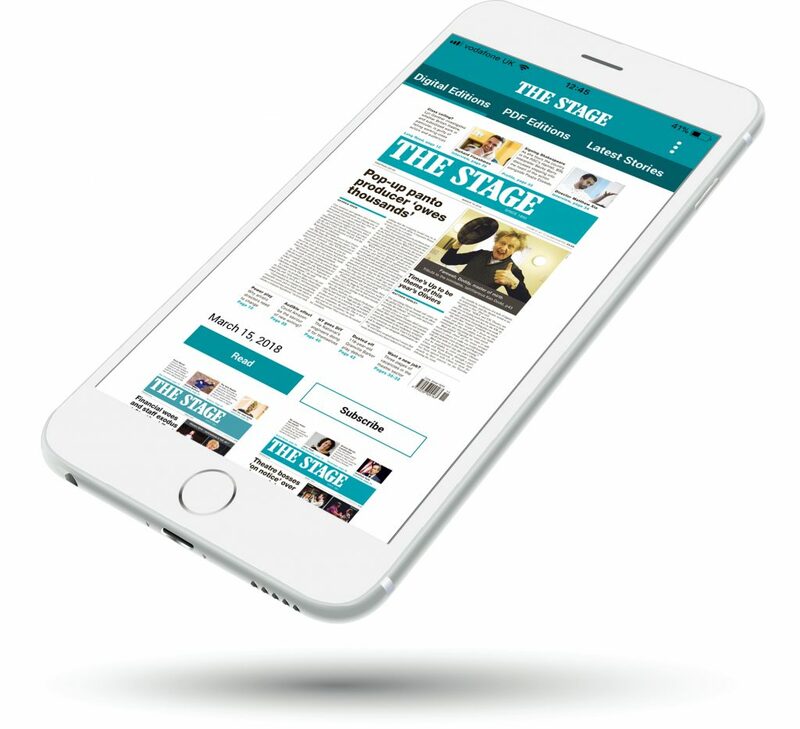 Subscribe to The Stage Print Edition or Digital Edition for full access to The Stage App. The app is free to download, and with a paid subscription you will have unlimited access digital editions, the latest stories and the crossword on your phone or tablet. Visit thestage.co.uk/digital-edition to subscribe and have instant access. Published every Thursday, read curated digital editions and PDF replicas of The Stage newspaper. Editions can be downloaded to read offline. Live news, reviews, opinion, features and more from The Stage website – ensuring that you don’t miss any stories from The Stage. Put your theatrical knowledge to the test with our interactive crossword, exclusively for subscribers. There is a new crossword each week to challenge you and see exactly how much you know about theatre. Search across editions for the content that is important to you and create your own Scrapbook to save articles. 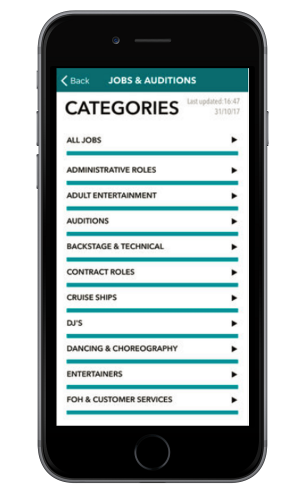 Visit our How To page for FAQ about The Stage: Theatre News & Jobs app. To get full access to the app you need to have a Print Edition or Digital Edition subscription. Visit The Stage shop for more information and to subscribe. Web Only subscriptions do not include access to the app. Available on iOS only, download The Stage Jobs app for the latest auditions, theatre-related vacancies and opportunities for resting performers. With regular updates from The Stage Jobs it’s easy to stay on top of the latest vacancies and apply early. Lines2Memory from The Stage is a comprehensive tool for helping actors commit lines to memory and learn scripts. 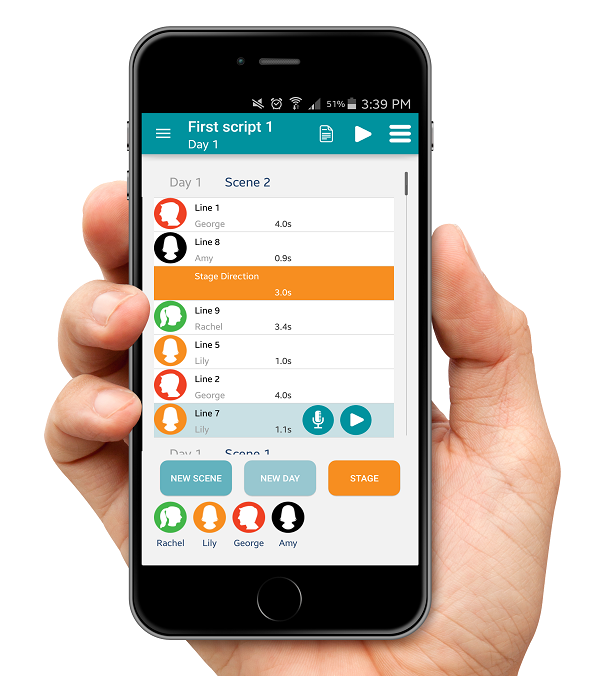 As one user said “ The Holy Grail for actors….a genuinely easy way to learn lines”. Download on iOS or Android for only £4.99. Record your lines and others, then choose between playing back the scenes with or without your lines being audible – letting you practice your lines in the gaps or hear your lines again. Share your scripts with others, easily edit your recordings, load scripts directly from PDFs and much more. Find out more about Lines2Memory, FAQs and a How To guide here.